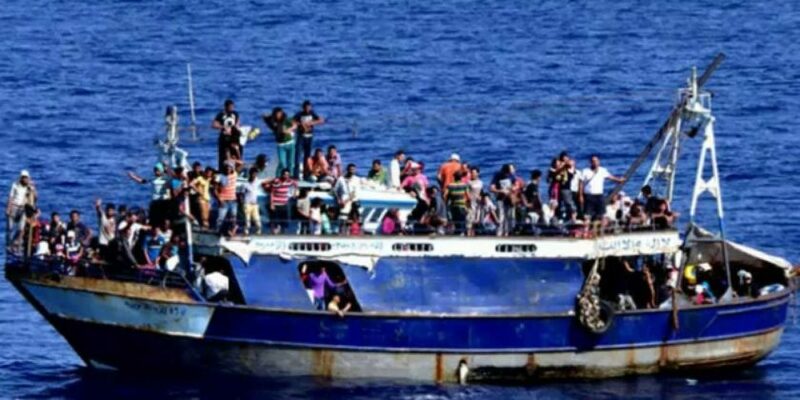 ANSA: Interior Minister Matteo Salvini said Monday that hotspots for asylum seekers trying to enter Europe should be at Libya‘s southern, rather than in Italy. “Reception hotspots in Italy? It would be a problem for Italy and for Libya itself because the death fluxes would not stop,” Salvini, who was on a visit to Tripoli, said via Twitter. “We have proposed reception centres situated at the southern border of Libya to prevent Tripoli becoming a bottleneck”. “We categorically reject (the idea of) camps for migrants in Libya,” Libyan Deputy Premier Ahmed Maiteeq told a joint press conference following with Salvini. “It is not allowed by Libyan law”.